Bite-size cupcakes from New York City’s own, Baked by Melissa. Cupcakes available in a variety of delicious flavors and with gift packages made to travel. Baked by Melissa ships it’s cupcakes nationwide, and all product is guaranteed to arrive fresh! 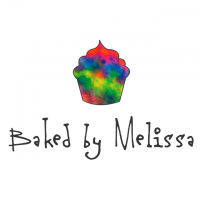 Visit www.bakedbymelissa.com for more information.